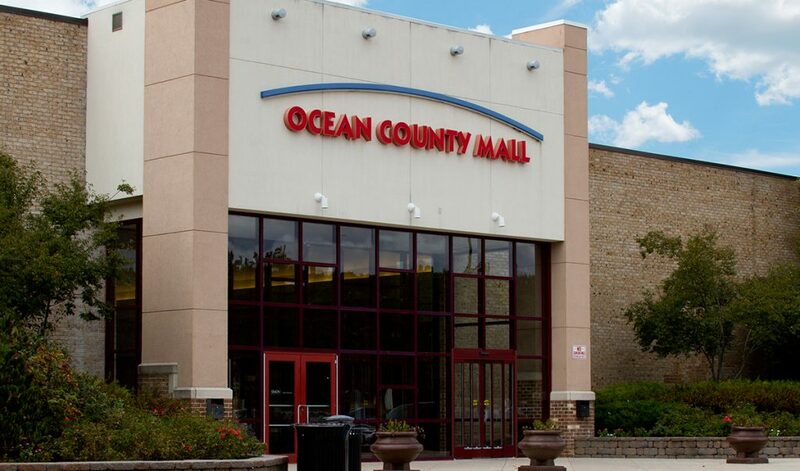 One might not think of a shopping mall as a location that could take a leading role in storm preparedness, but the Ocean County Mall has the distinction of being one of the first in America to be declared “Storm Ready” by the National Weather Service. The mall, owned by Simon Property Group, received the designation for its preparedness to handle all types of severe and potentially life-threatening weather situations through communications infrastructures, community outreach and hazardous weather training. “Their comprehensive emergency management and security program helps their tenants and patrons stay ready, responsive and resilient to extreme weather event,” said Chris Maier, national warning coordination meteorologist of NOAA’s National Weather Service. Simon is the first real estate investment trust to achieve this status at all of its locations nationwide, the company said in a statement.